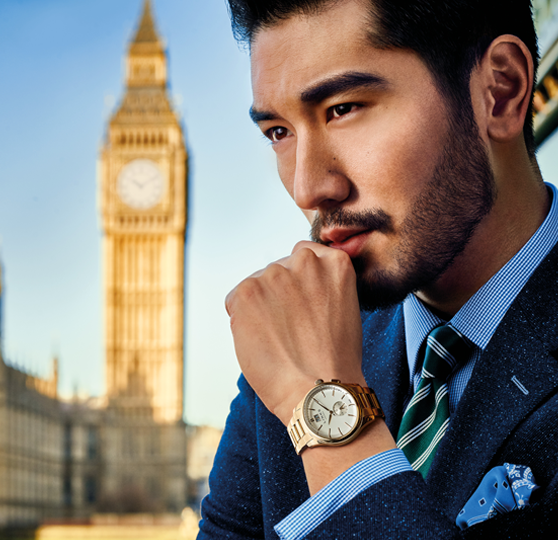 Godfrey for iugnay of London. . Wallpaper and background images in the Godfrey Gao club tagged: godfrey gao links of london photo 2015. 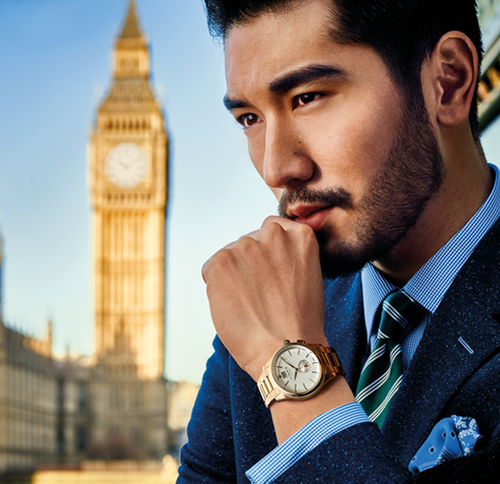 This Godfrey Gao photo might contain business suit, kalye, lungsod tanawin, and urban na setting.